Your Refrigerated Truck and Van Specialists. 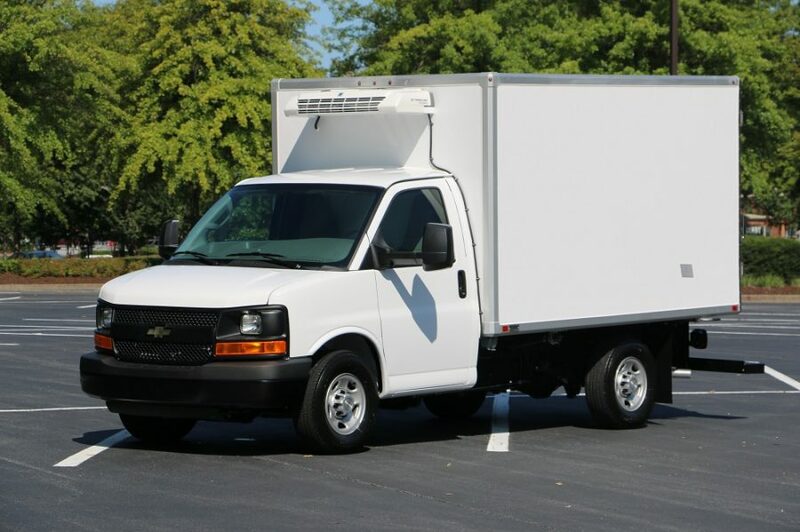 Emerald Transportation Solutions is your one stop shop for all your insulated vehicle needs. From compact vans to 28’ straight trucks, we will design and build the perfect solution for your company. We work with all chassis, body and refrigeration unit manufacturers to ensure you get the right delivery vehicle. In addition, we are the exclusive U.S. Distributor of PolyVan insulated van bodies and van inserts. The PolyVan bodies are lightweight, extremely durable and better insulated than sheet and post constructed van bodies. What does this mean for you? Better fuel economy, less wear and tear on your chassis, more payload and less refrigeration run time. This is the green message that saves green – let us show you how. Emerald Transportation Solutions is a company based on providing superior service with honesty. The owners enjoy what they do. No deal is ever too important to sacrifice our integrity in the name of profit. 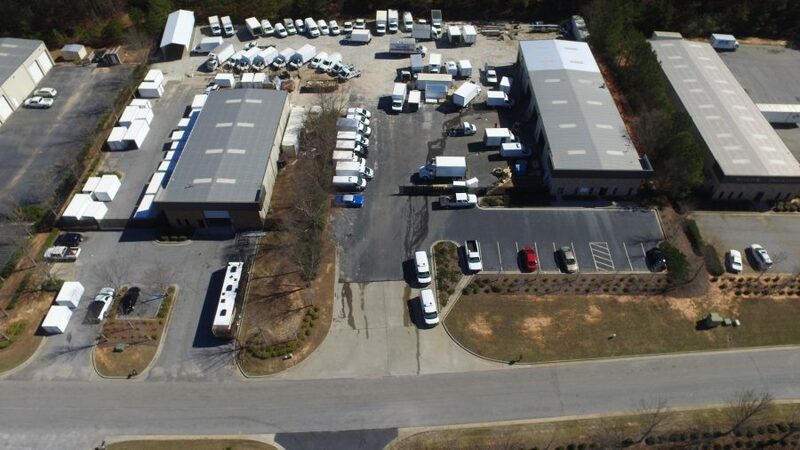 Our 55+ years of combined experience in building and selling insulated vehicles ensures you are in the right place for your reefer truck needs. 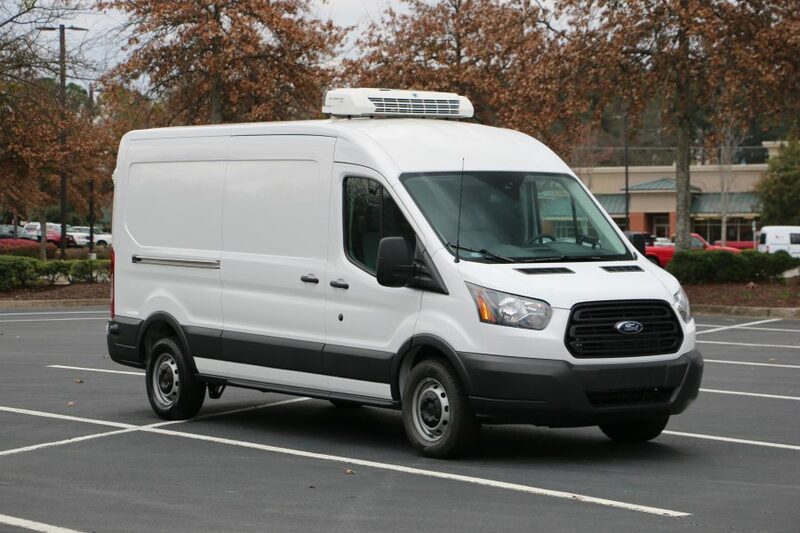 An insulated cargo van might be the perfect solution to deliver your refrigerated goods. Explore many sizes and capabilities to see if one will fit your needs. It’s all in the name. We utilize a van chassis to provide maximum cargo area. See why this unique design has become the vehicle of choice for so many of our customers. When a Van or VanMax just won’t get the job done, let Emerald build the perfect truck for your needs. For payloads from 5,000 to 15,000 lbs and insulated bodies from 12′ to 28′ come see what we can do. 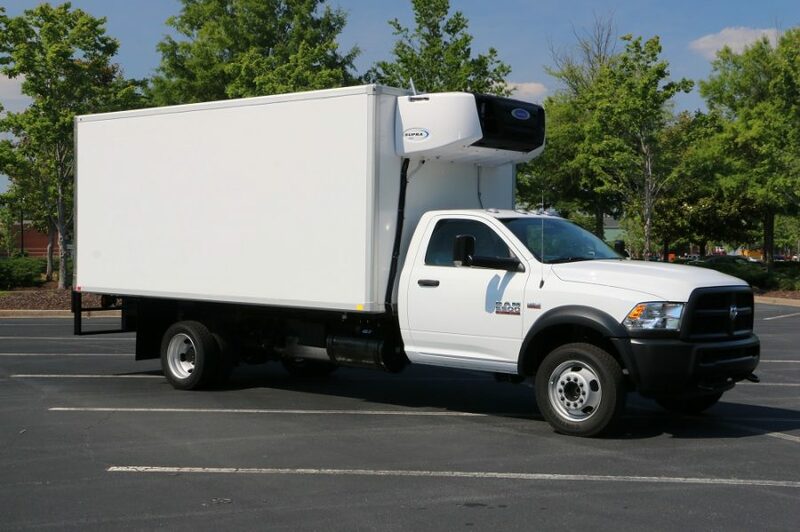 We have delivered trucks to businesses of all sizes from large fortune 100 companies to the small business owner with one truck. There is not a company too large or too small for our unique one-on-one approach. We will work with you and your company to determine the type of truck that will satisfy your transportation needs. Whether you are replacing aging vehicles, expanding your fleet or purchasing a truck for the very first time, our unique approach will enable us to translate your trucking needs into industry specifications necessary to insure you get the truck you desire. Copyright © 2017 Emerald Transport. All Rights Reserved.